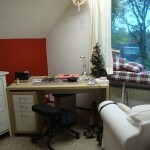 Furnished room (incl. 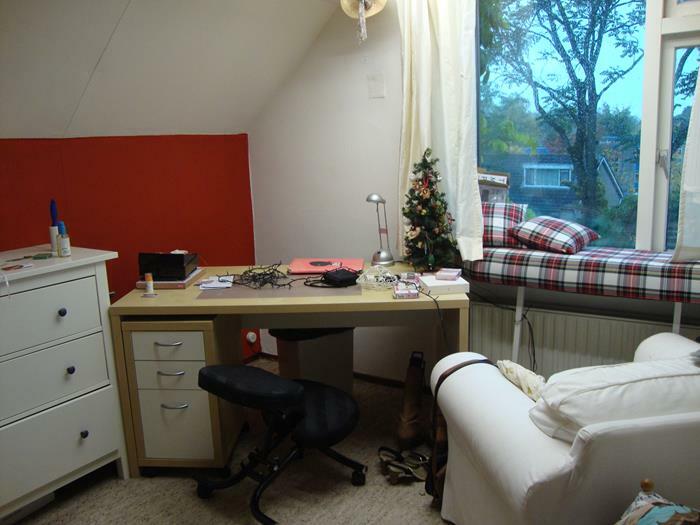 bed and desk) available in Renkum starting now. 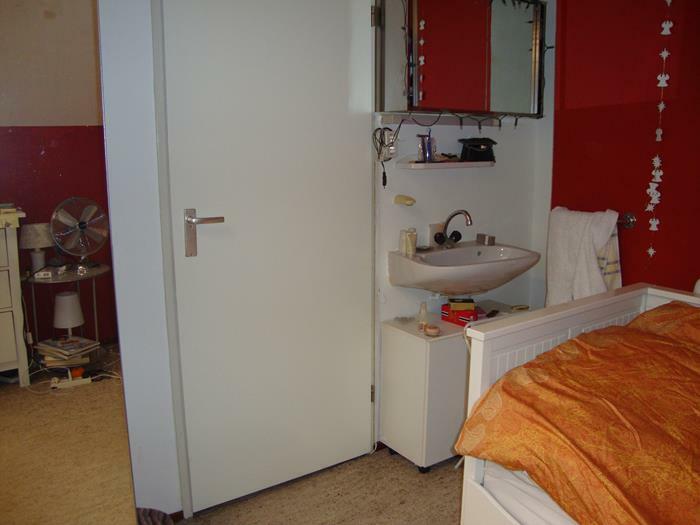 Shared facilities with the landlord, but the room has a private sink. The size of the room is roughly 13 m2. No smoking allowed. Rent incl. 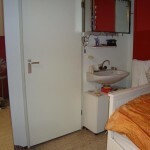 utilities is €400,- per month. Interested? Call Wytze at 0317316836 or 0625036718 or send him an email archimedec@gmail.com.